Purchasing a wheelchair-accessible vehicle can be daunting. Planning ahead and taking the buying process one step at a time helps, so we’ve gathered our top tips for getting started. Do your research. Knowing what best fits you is key. Our Which Van is Right for You tool walks you through your needs and explains the options available. Not ready to go alone? Get in touch with our Customer Advocate Center. You’ll be matched with a dedicated advisor who stays with you throughout the research and purchase process. They can even set up a wheelchair van demonstration at your home. The cost of an accessible vehicle, or any vehicle, doesn’t end with the sticker price at the dealership. Kelley Blue Book’s calculator is a great tool for visualizing the cost of ownership over a five-year period. Plan on spending or saving enough money to cover the items below. For now, the average fuel cost for a 26-mpg vehicle — a wheelchair-accessible van average — is $1,267 a year. This is down nearly 25 percent compared to last year, but isn’t a variable under your control, so padding this number a bit will keep your budget healthy. Insurance costs are tricky to predict. Nationwide, prices average $1,222 per year, but rates depend on what type of driver you are, and your state’s rules on what’s required. The only foolproof option is calling your current insurance company and discussing your needs and the wheelchair van you’re considering. 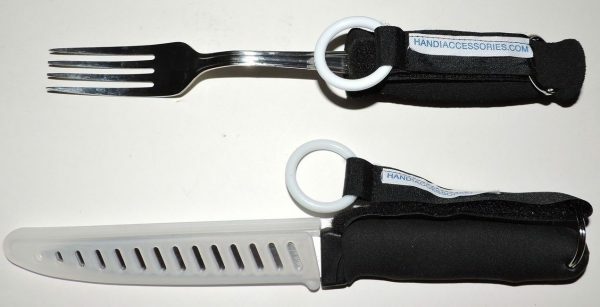 You will also want to ask your insurance company about insuring the wheelchair modification itself. Most standard insurance plans will charge more to cover a significantly modified vehicle because that vehicle’s value goes up alongside the modifications. If you’re paying for your wheelchair van with financial help, you’ll need to deal with finance and interest charges. Fees and rates greatly depend on your personal credit and financial history, and what type of help you take (credit line, secured loan, unsecured loan, etc.). Sit down with someone at your bank, and talk through your situation. There may be steps you can take to improve your standing. Paperwork is expensive these days — the average cost of getting your vehicle legal is approximately $687 per year. License, registration and taxes are affected by vehicle sales prices as well as state and local tax rates. If you’re not psyched about taking out a loan then consider some additional disability-friendly finance options. If you’re a veteran then the federal and state governments are your best starting places. Through these institutions, veterans are able to find various forms of financial aid. 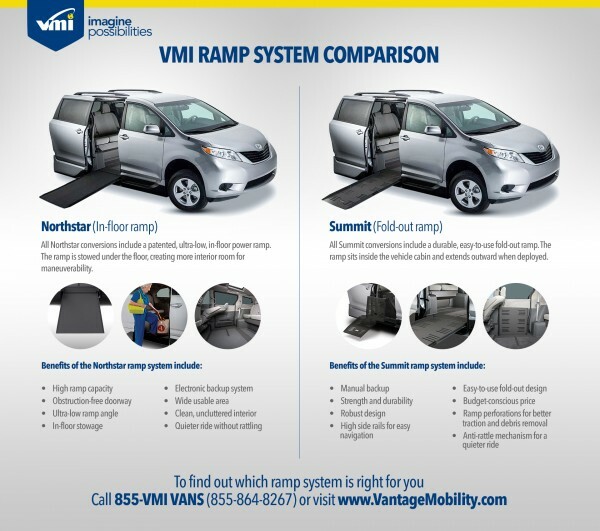 Depending on your VA disability rating, you may get a significant portion of your wheelchair van paid for. Veterans and non-veterans alike can also get rebates from some mobility van companies, such as VMI’s rebate for first-time vehicle purchasers. Non-veterans should consider applying for federal and state disability programs as well. Often one or the other can offer assistance. Do you want another option? 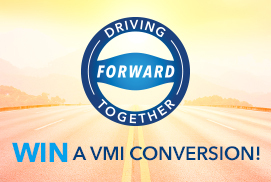 Ask the vehicle manufacturer about rebates. Check out our resource center for info. Look into nonprofit organizations that support people with disabilities. Sometimes they offer financial assistance to people who have a particular ailment. Some customers have also found a lot of success using fundraising, either in their local area or through online channels like GoFundMe. 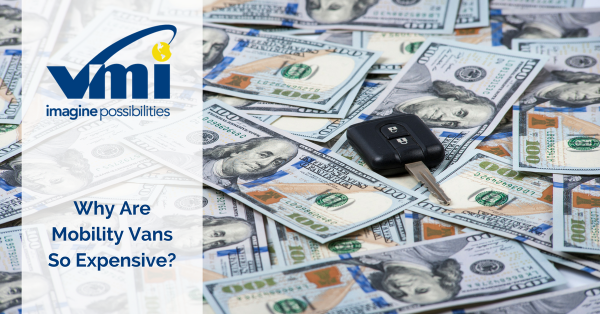 If you do pursue a car loan, then seek out lenders who specifically accommodate people with disabilities. They tend to offer more flexible and longer-term loans than more traditional auto lending companies. 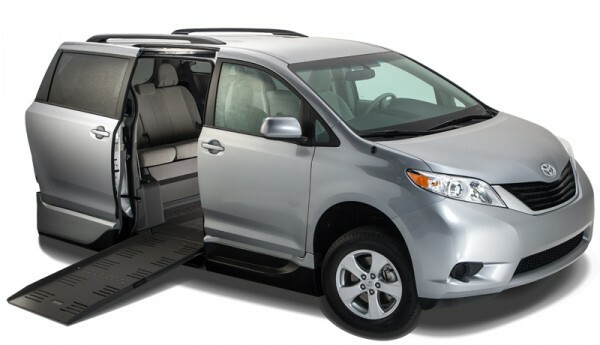 You can always buy a gently used wheelchair-accessible minivan or SUV. Be smart and cautious though, and make sure your vehicle conversion comes from a trusted, authorized dealer. If you’re buying a private party van, don’t forget to have it inspected by a licensed mechanic. And never buy without first seeing the vehicle in person. Ask about warranty options, as many used van dealers offer them.